Here’s a first look at a very sharp (pun intended) green repair tool. 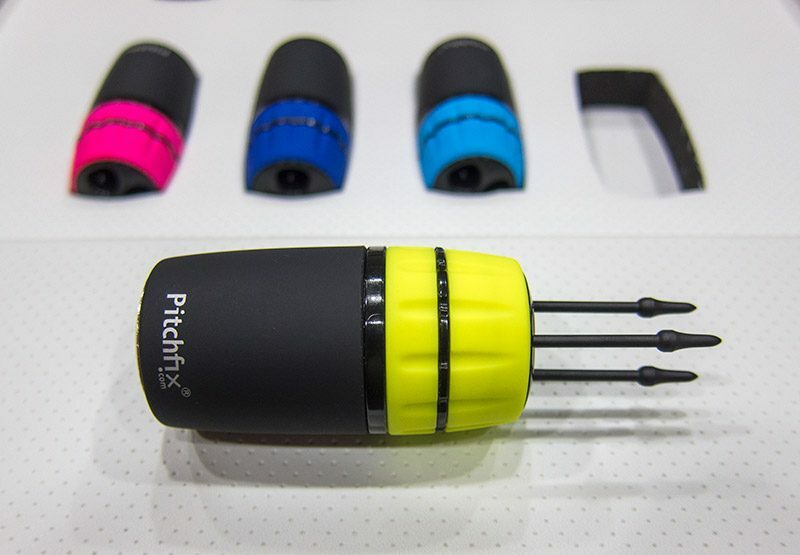 Starting with my league round this afternoon I’m going to be testing a couple of divot tools by Pitchfix. I’ve got this fine looking switchblade unit (pink below) as well as a very funky 3-pronged retractable unit pictured below it. I plan to hand some out today at league and let my buddies try them for some varied opinions. I’ll do some on-course testing for several rounds then post a full review soon, but wanted to show these sooner as they look great.